Dr. Ioan Raicu is an assistant professor in the Department of Computer Science (CS) at Illinois Institute of Technology (IIT), as well as a guest research faculty in the Math and Computer Science Division (MCS) at Argonne National Laboratory (ANL). He is also the founder (2011) and director of the Data-Intensive Distributed Systems Laboratory (DataSys) at IIT. He has received the prestigious NSF CAREER award (2011 - 2015) for his innovative work on distributed file systems for exascale computing. 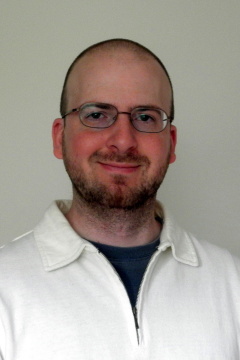 He was a NSF/CRA Computation Innovation Fellow at Northwestern University in 2009 - 2010, and obtained his Ph.D. in Computer Science from University of Chicago under the guidance of Dr. Ian Foster in March 2009. He is a 3-year award winner of the GSRP Fellowship from NASA Ames Research Center. His research work and interests are in the general area of distributed systems. His work focuses on a relatively new paradigm of Many-Task Computing (MTC), which aims to bridge the gap between two predominant paradigms from distributed systems, High-Throughput Computing (HTC) and High-Performance Computing (HPC). His work has focused on defining and exploring both the theory and practical aspects of realizing MTC across a wide range of large-scale distributed systems. He is particularly interested in resource management in large scale distributed systems with a focus on many-task computing, data intensive computing, cloud computing, grid computing, and many-core computing. Over the past decade, he has co-authored over 50 peer reviewed articles, book chapters, books, theses, and dissertations, which received over 2100 citations. His H-index is 19 , G-Index is 45, and E-Index is 37. His work has been funded by the NASA Ames Research Center, DOE Office of Advanced Scientific Computing Research, the NSF/CRA CIFellows program, and the NSF CAREER program. He has also founded and chaired several workshops, such as ACM Workshop on Many-Task Computing on Grids and Supercomputers (MTAGS), the IEEE Int. Workshop on Data-Intensive Computing in the Clouds (DataCloud/DataCloud-SC), and the ACM Workshop on Scientific Cloud Computing (ScienceCloud). He is on the editorial board of the Springer Journal of Cloud Computing Advances, Systems and Applications (JoCCASA), as well as a guest editor for the IEEE Transactions on Parallel and Distributed Systems (TPDS), the Scientific Programming Journal (SPJ), and the Journal of Grid Computing (JoGC). He has been leadership roles in several high profile conferences, such as HPDC, CCGrid, Grid, eScience, and ICAC. He is a member of the IEEE and ACM. 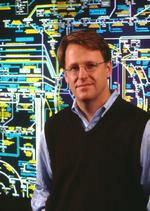 Dr. Ian Foster is Director of the Computation Institute, a joint institute of the University of Chicago and Argonne National Laboratory. He is also an Argonne Senior Scientist and Distinguished Fellow, and the Arthur Holly Compton Distinguished Service Professor of Computer Science at University of Chicago. He is also involved with both the Open Grid Forum and with the Globus Alliance as an open source strategist. In 2006, he was appointed director of the Computation Institute, a joint project between the University of Chicago, and Argonne. An earlier project, Strand, received the British Computer Society Award for technical innovation. His research resulted in the development of techniques, tools and algorithms for high-performance distributed computing and parallel computing. As a result he is denoted as "the father of the Grid". Foster led research and development of software for the I-WAY wide-area distributed computing experiment, which connected supercomputers, databases and other high-end resources at 17 sites across North America in 1995. His own labs, the Distributed Systems Laboratory is the nexus of the multi-institute Globus Project, a research and development effort that encourages collaborative computing by providing advances necessary for engineering, business and other fields. Furthermore the Computation Institute addresses many of the most challenging computational and communications problems facing Grid implementations today. In 2004, he founded Univa Corporation, which was merged with United Devices in 2007 and operate under the name Univa UD. Foster's honors include the Lovelace Medal of the British Computer Society, the Gordon Bell Prize for high-performance computing (2001), as well as others. He was elected Fellow of the American Association for the Advancement of Science in 2003. Dr. Foster also serves as PI or Co-PI on projects connected to the DOE global change program, the National Computational Science Alliance, the NASA Information Power Grid project, the NSF Grid Physics Network, GRIDS Center, and International Virtual Data Grid Laboratory projects, and other DOE and NSF programs. His research is supported by DOE, NSF, NASA, Microsoft, and IBM. Dr. Yong Zhao is a professor at the School of Computer Science and Engineering, University of Electronic Science and Technology of China. Before joining the university, he worked at Microsoft on Business Intelligence projects that leveraged Cloud storage and computing infrastructure for Web analytics and behavior targeting. 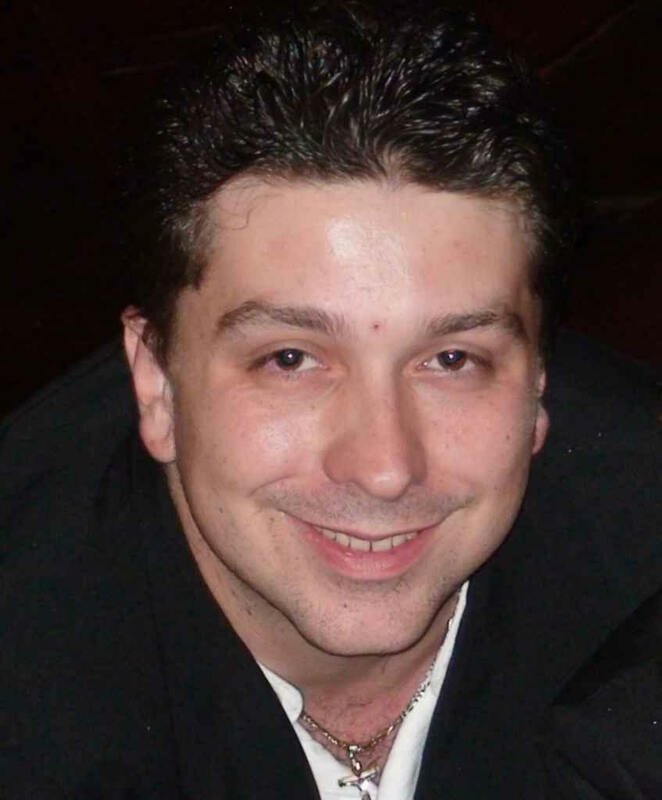 He obtained his Ph.D. in Computer Science from The University of Chicago under Dr. Ian Foster's supervision, and was the key designer of the GriPhyN Virtual Data System (VDS) and the Swift parallel scripting system. VDS is a data and workflow management system for data-intensive science collaborations. VDS played a fundamental role in various Data Grid projects such as iVDGL (International Virtual Data Grid Laboratory), PPDG (Partical Physics Data Grid), OSG (Open Science Grid) etc. Swift is a programming tool for fast, scalable and reliable loosely-coupled parallel computation. It comprises a simple scripting language called SwiftScript to represent complex scientific workflows, and a scalable runtime system to schedule hundreds of thousands of jobs onto distributed and parallel computing resources. Yong's research areas are in cloud computing, many-task computing, and data intensive computing. He is especially interested in providing resource management, workflow management, high level language and scheduling support for large scale computations in Cloud and Grid environments. Dr. Justin Wozniak's research is currently focused on novel languages for high-performance scientific computing and systems development. Much of his recent work is related to the composition of complex scientific workflows. He has also been involved in storage system research and design. He is interested in concurrency, fault tolerance and recovery, simulation of computer systems, and control theoretic applications in computing systems. Infrastructures targeted by his projects include clusters, clouds, grids, and supercomputers such as the IBM Blue Gene/P and the Cray XE6.